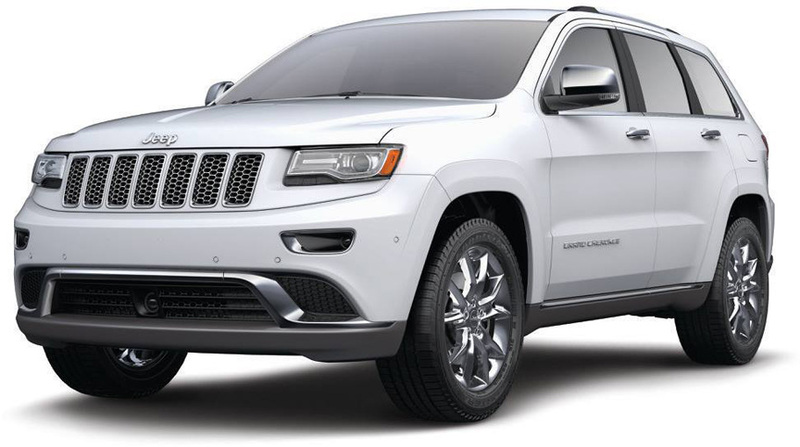 Thank you for Supporting AGR and Buying Raffle Tickets for a Chance to Win a 2018 Jeep Grand Cherokee Summit! Please stay tuned! 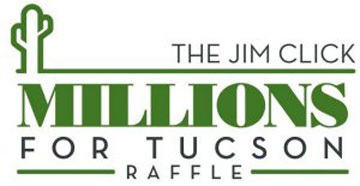 The drawing is Thursday, December 13th... Good Luck!